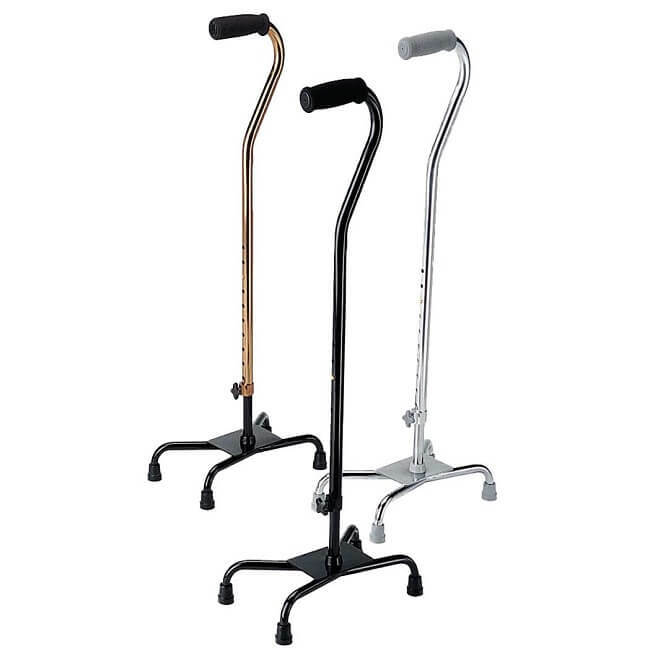 Welcome to A to Z Medical Equipment and Supplies Walking Aids Store! 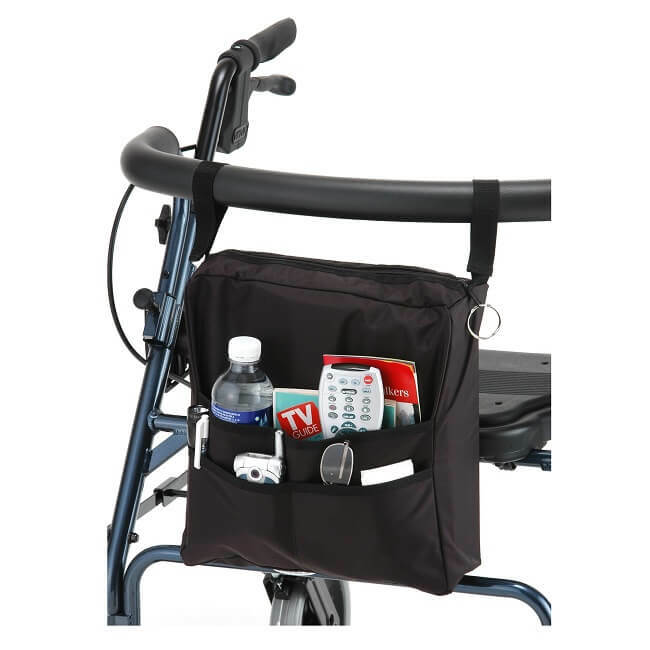 Whether it's time to get your first walking aid or maybe upgrade or replace an existing rollator walker, A to Z Medical Equipment has you covered. 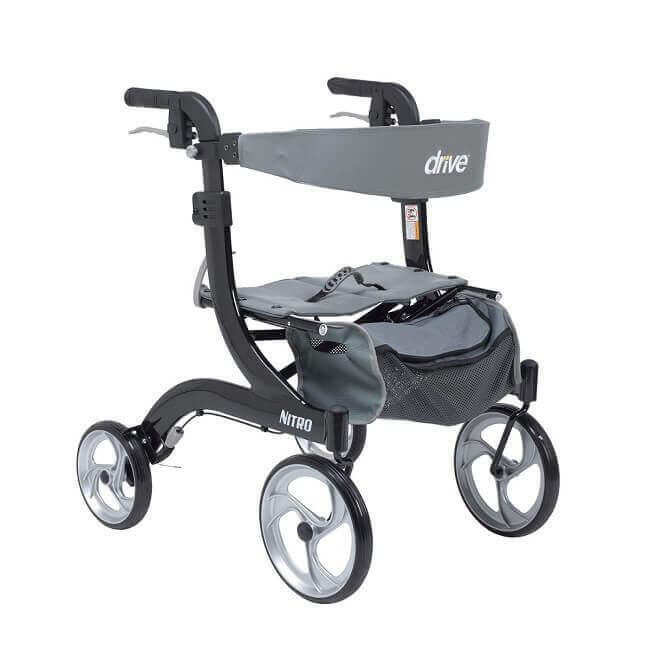 We carry all types of rolling walkers with handbrakes and a basket, we have plenty to choose from. 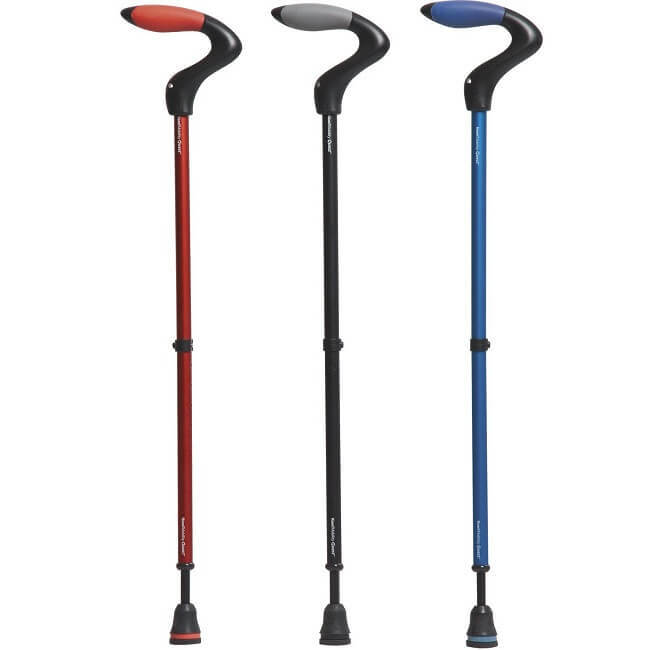 Not sure whether to choose among the quad canes orrollators? The following brief overview should help get you on your way, but give us a call at +1 (214) 349-2869 and our expert staff will help you out if needed. 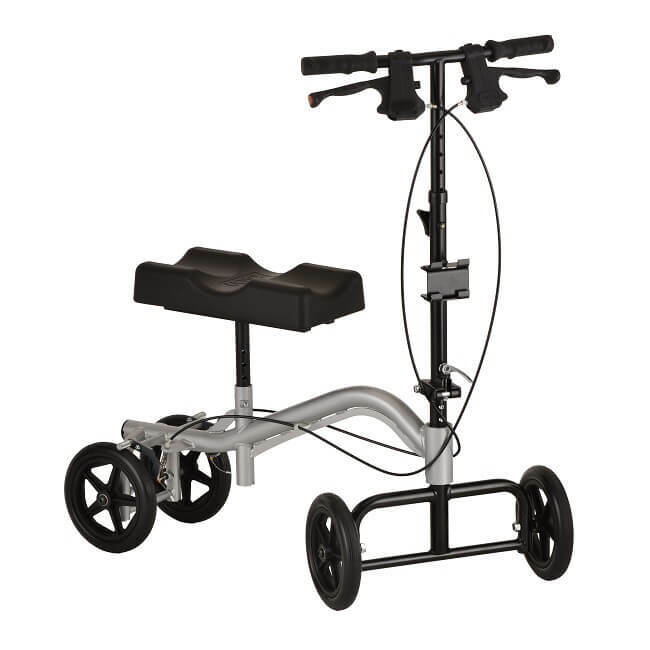 Buy your mobility equipment with confidence where you can either pick it up in store OR have it delivered to your house by an A to Z Certified technician. Remember, we do not outsource or utilize any 3rd party delivery or sales like most online retailers do so you know when you purchase from us you're buying local and serviced local.